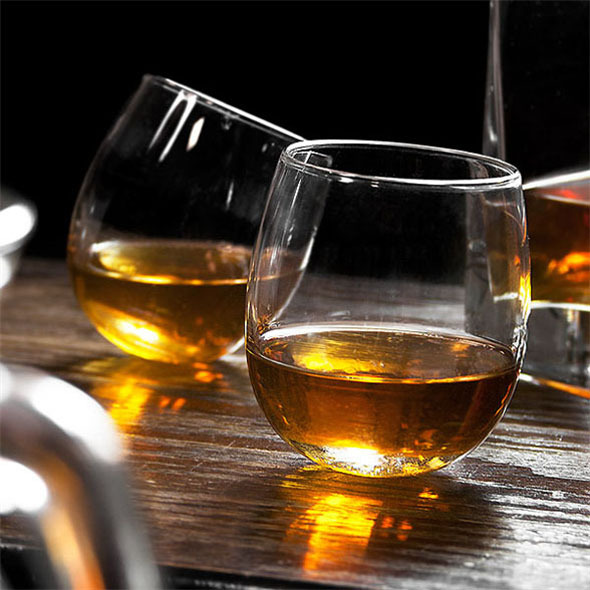 Rocking whiskey glasses are so very rock and roll! 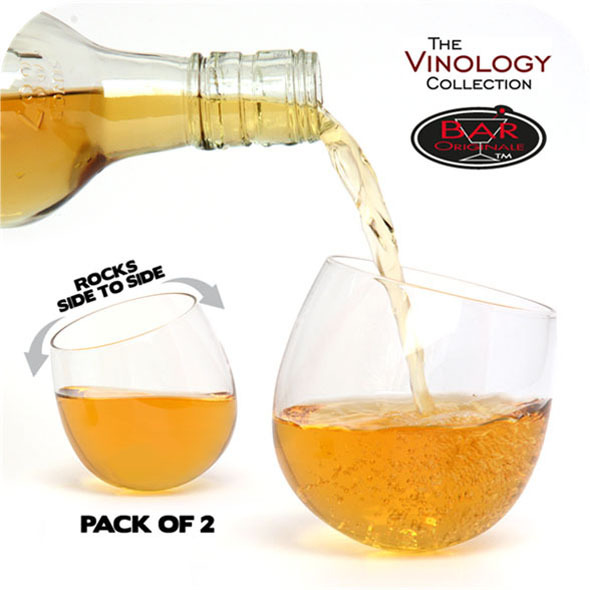 Watch your tipple sway from side to side in these cleverly engineered glasses, and make sure you don't do the same. 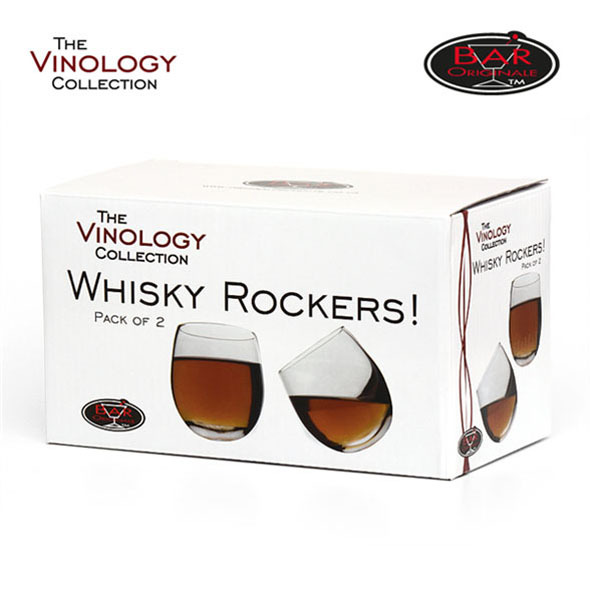 If you love whiskey, or any other beverage for that matter, you are going to love the Whiskey Rockers - Set of 2! 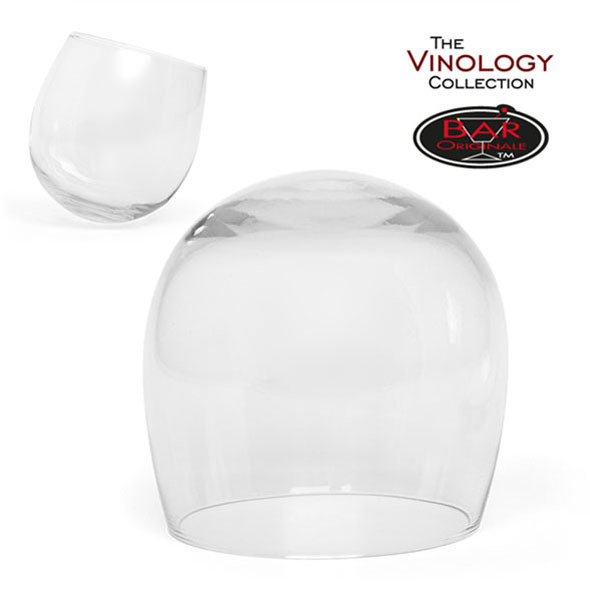 Enjoy your favourite beverage out of these glasses, and watch them rock as you breathe in the aroma! Perfect for drinking whilst on ships, or for gift ideas! 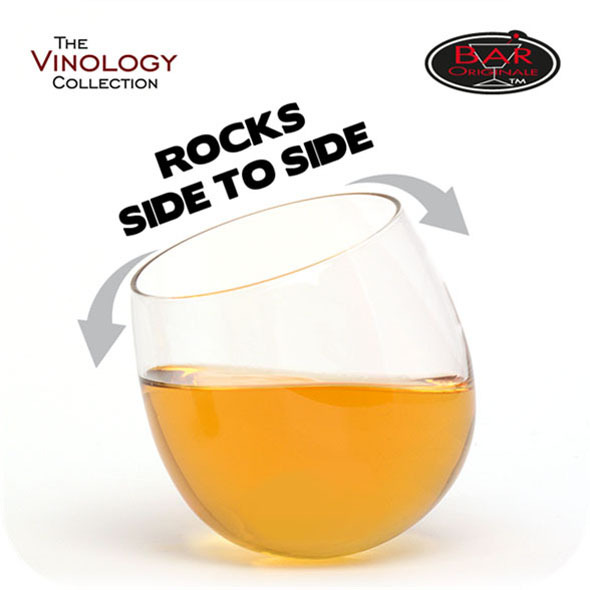 You can have tons of fun with these rocking glasses, as you watch your beverage swirl around with the rocking motion. Make sure you don't spill it! Pour out the whiskey in the jar and breathe in the aroma - watching your tipple swirl back and forth inside your rocker of choice. Ideal for ships, these rockers effortlessly counteract the rocking motion of the seas. Then for drinking fun on dry land, spin or shake your rockers to beat bar boredom - be sure not to spill! Each set contains two rockers. Items dishwasher safe.